Staffing issues and management's inability to schedule and plan continues to wreak havoc with our member's ability to select floater days. The CBA does not contain language that would allow us to force the Company to hire more people, as a result we are pursuing other avenues at our disposal. We understand every one's frustration. I can assure you the issue is not dead and remains a top priority. To be continued. We are reminding everyone that the Company must provide you with at least 5 days' notice if they wish to change your shift. If they fail to give the proper notice they are required to pay 1 and one-half (1-1/2) the rate of pay. Anyone who is agreeing to do so without proper notice and pay must stop immediately. You are violating the agreement and harming your co-workers. You may be subjecting yourself to possible misconduct charges by the Executive Board. Anyone who is aware of such activity should call our office. You will remain anonymous. 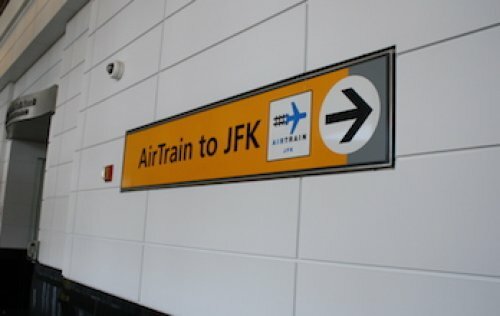 There will be a new face at JFK! LIRR Third Railmen Union Representative Vincent D'Agostino has been appointed as Site Representative. We wish Vinny luck in his new endeavor (He's going to need it! Lol). Vinny has met with management and will be visiting the site frequently to talk to all of you.